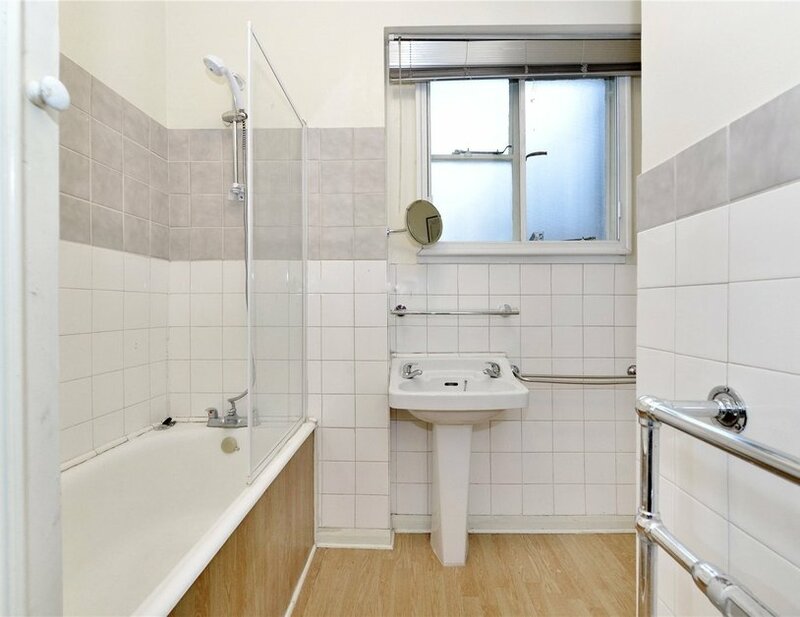 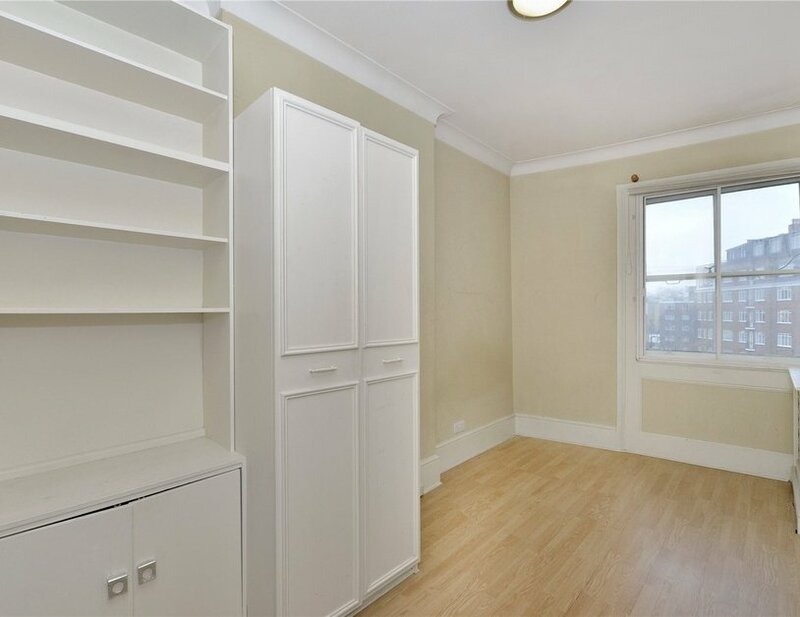 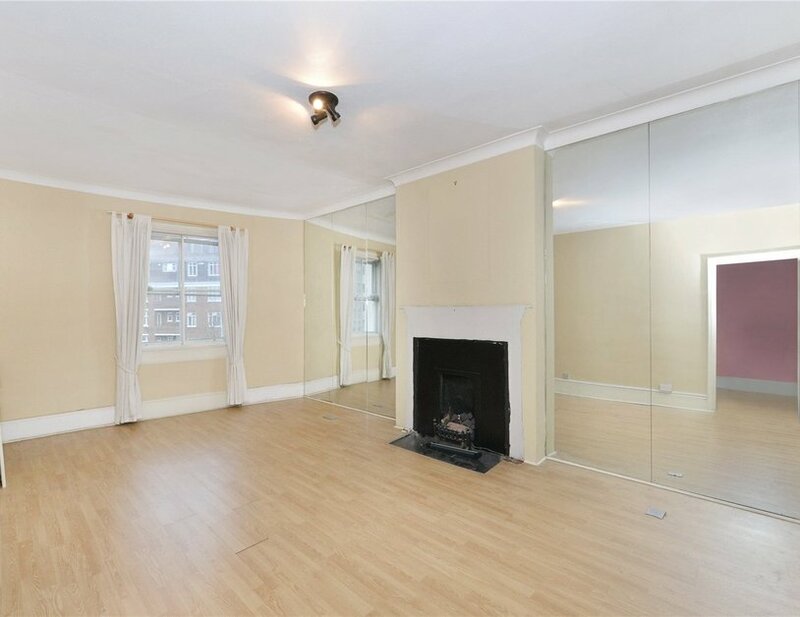 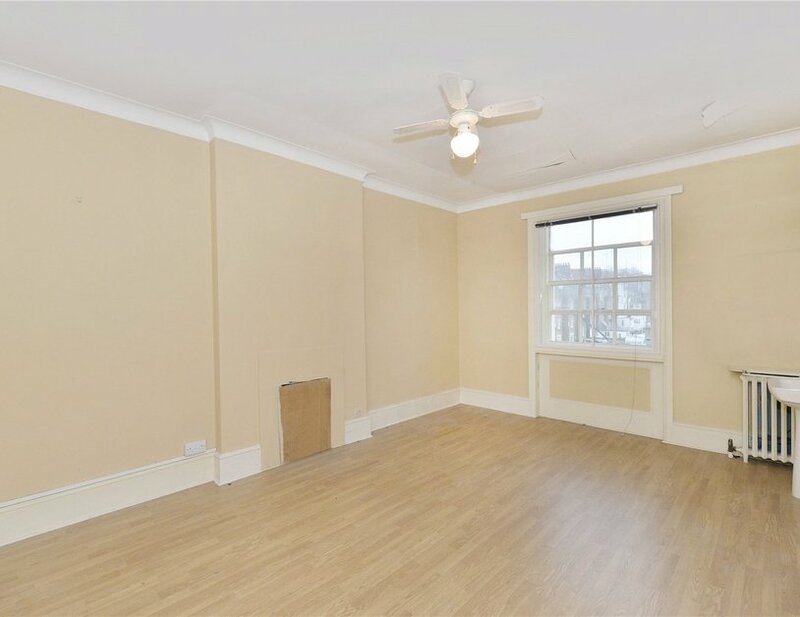 Set on the third floor (with lift) of a white stucco building in W2, this two bedroom period conversion requires full modernisation and would be ideal for somebody looking to make their own mark, or as an investment project. 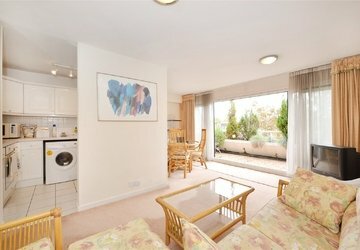 The rooms are spacious, with good ceiling heights throughout and offer pleasant views from two aspects. 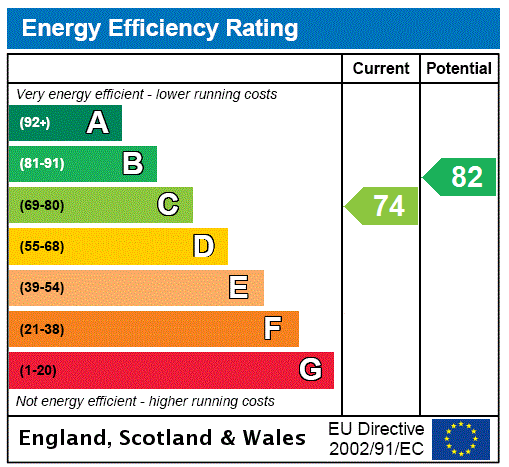 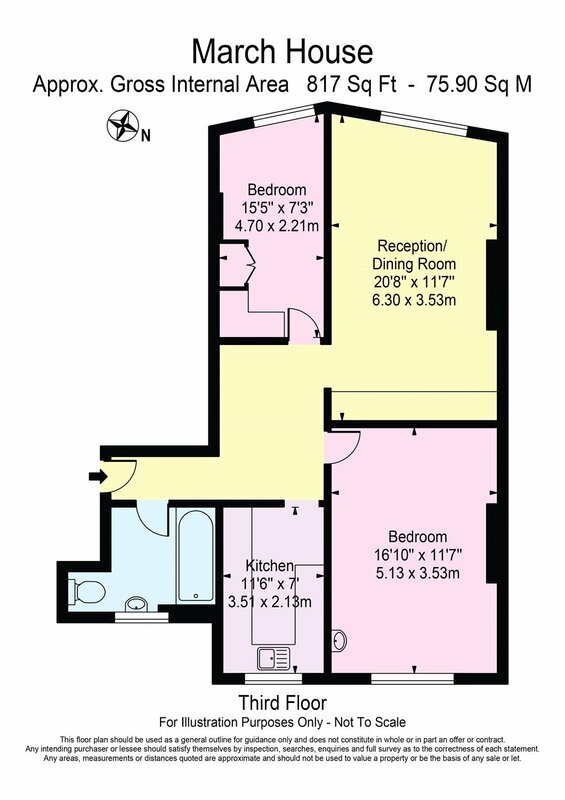 There is potential to convert the apartment to a three bed (subject to planning & landlord consents). 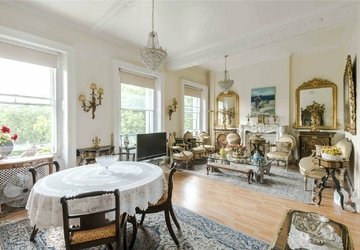 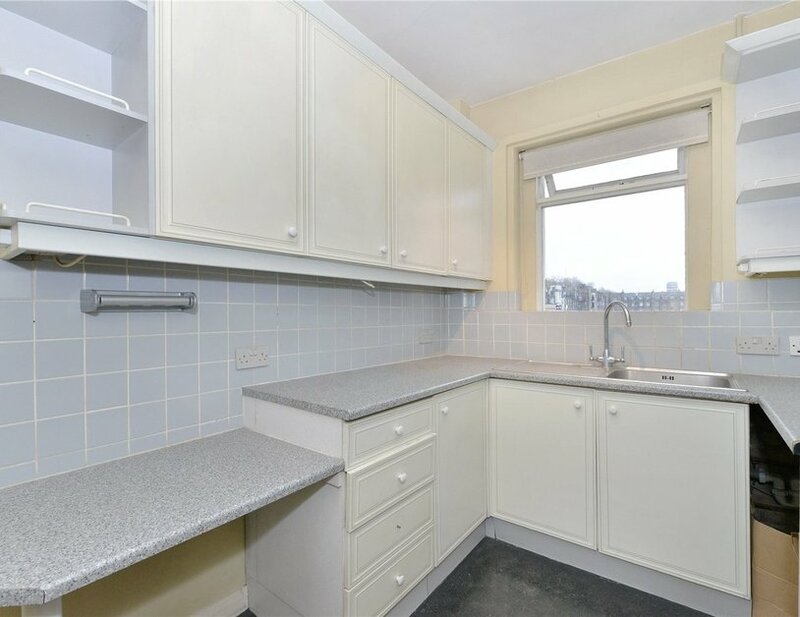 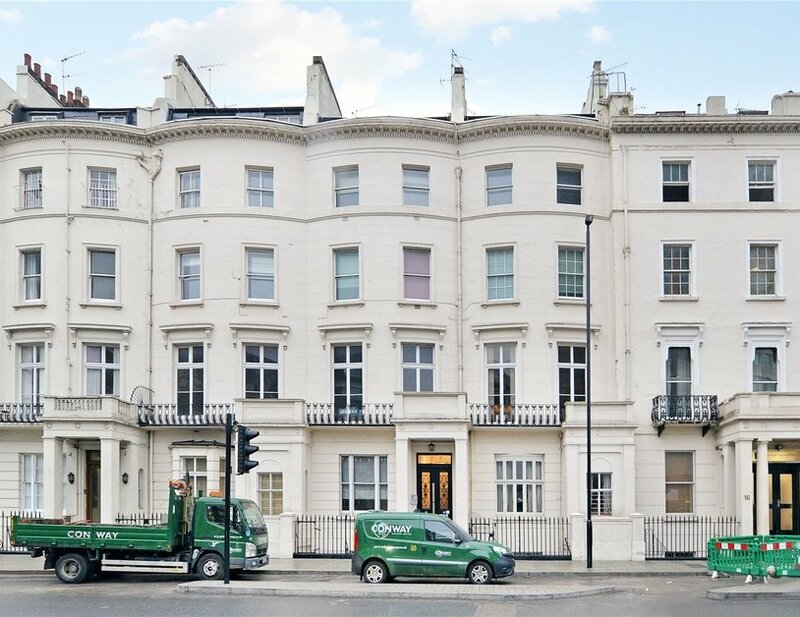 The property is located within 0.1 miles and 0.4 miles of Lancaster Gate and Paddington stations respectively. 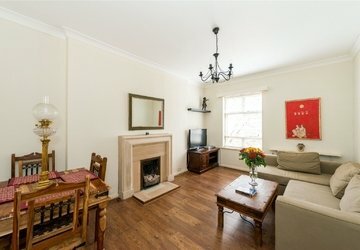 Hyde Park is also literally across the road and the conveniences of Connaught Village can be found nearby.